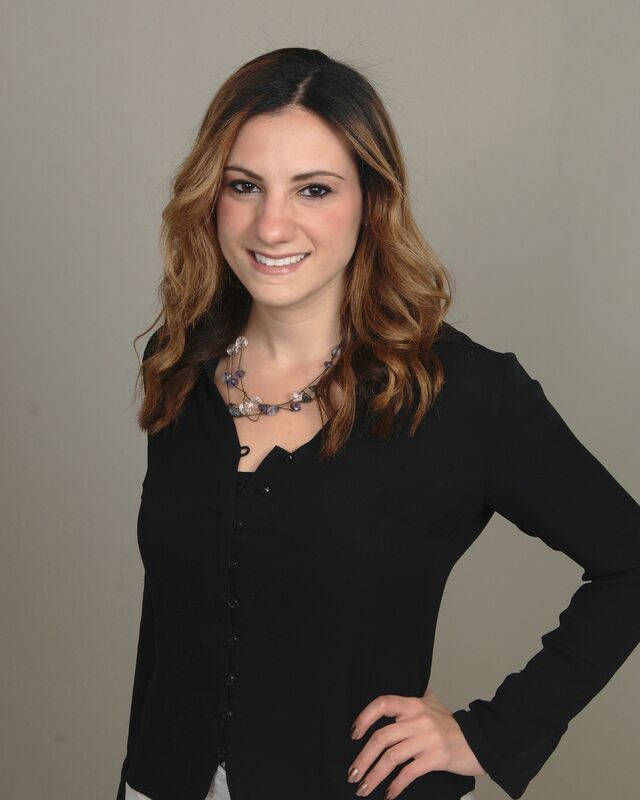 There is no doubt that Amanda is a local expert and sells extensively in both Litchfield and Hartford Counties as well as other Connecticut Counties. She is highly motivated and goal oriented in her profession. Amanda has been the recipient of numerous Top Producer, Top Selling Associate, and Top Listing Agent awards. Amanda is knowledgeable and experienced in many areas of Real Estate including, but not limited to, the purchase, sale, and leasing of multiple and single-family homes, condominiums, new construction, land, and also antique homes. Amanda is a Keene State College Graduate where she received a Bachelor of Science Degree in Safety Studies. Amanda goes above and beyond to ensure her client’s needs are met. When Amanda is not selling Real Estate, she enjoys going to a good concert, traveling to new places, meeting new people, seeking adventure in the great outdoors, and spending time with her pets.